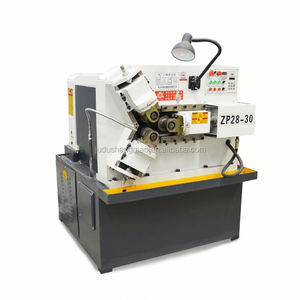 The fixed main shaft seat and the movable main shaft seat are mainly used for installing the rolling wheel, the rolling tooth position adjustment, and the taper adjustment of the workpiece thread. 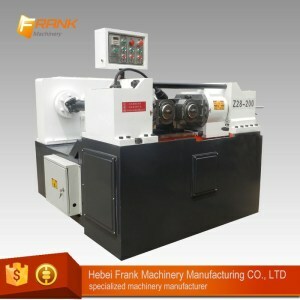 The center distance of the two main shaft of the machine is adjusted to be two main shaft seat which is in the center position of the machine when the workpiece is hydraulic. 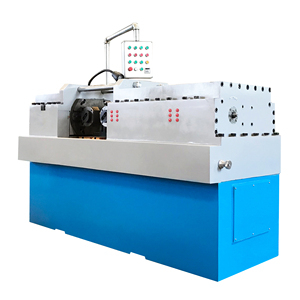 The feeding speed of the movable spindle can be determined according to the number of the workpiece and the mechanical properties of the workpiece material. 1 YRS Zhangjiagang Youliwei Machinery Technology Co., Ltd.
2 YRS Dongguan Hongbo Precision Machinery Manufacturing Co., Ltd. 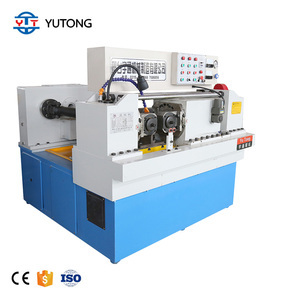 There are screw machines, thread work tools, lighting tube metal machinery, four tungsten steel mold products. 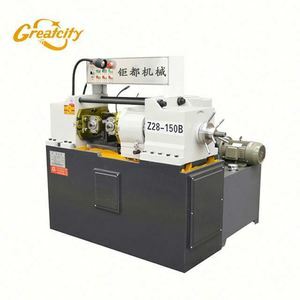 The first screw machine: two-axis rolling machine(solid shaft only), Three-axis rolling machine(hollow tube only). 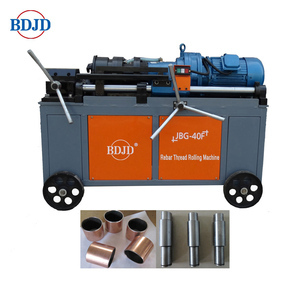 Hydraulic thread rolling machine, automatic rolling machine, inside and outside the pipe threading machines, tapping machines. Alibaba.com offers 63,761 knurling machine products. About 1% of these are paper product making machinery, 1% are thread rolling machines, and 1% are other metal & metallurgy machinery. A wide variety of knurling machine options are available to you, such as free samples, paid samples. 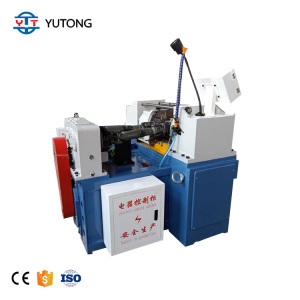 There are 63,761 knurling machine suppliers, mainly located in Asia. 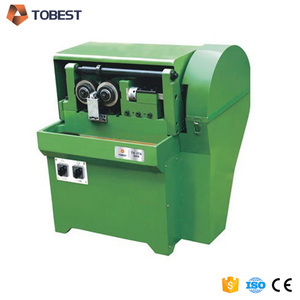 The top supplying country is China (Mainland), which supply 100% of knurling machine respectively. 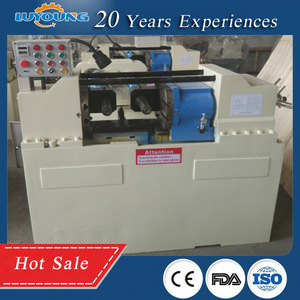 Knurling machine products are most popular in Western Europe, Eastern Asia, and Africa. You can ensure product safety by selecting from certified suppliers, including 3,551 with ISO9001, 650 with Other, and 398 with ISO/TS16949 certification.